Putting up the Manila office was one of the big goals Hashtag Interactive this year and that dream is just about ready to become a reality. After months of scouting for the best location, jumping through bureaucratic hoops and literally hundreds of resumes, we’re almost ready to #HashItOut in Manila this July! The past few months have involved a lot of paperwork, but also several rounds of interviews in various hotels, which was a pretty interesting experience in itself. We had more than a few candidates remark that they had never been interviewed in a hotel before and it certainly was fun to be part of that unique experience for them. We’ve learned a lot about working with the Philippine government and just what it takes to get a new company up and running. We’ve also met a good number of interesting, creative, and dynamic people that just reinforce why it was such a good idea to expand to Manila. Our biggest problem was the fact that we couldn’t hire everyone we liked. Hashtag Labs is what we’re calling the Manila office. 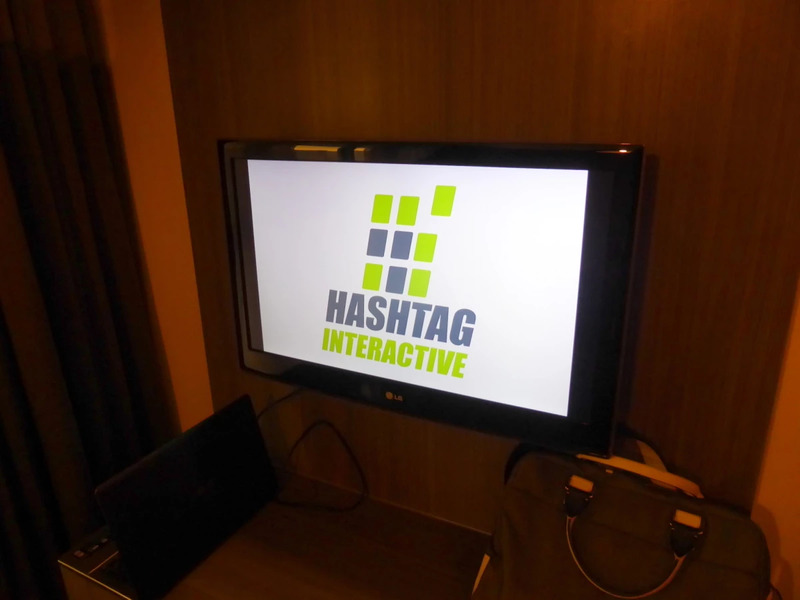 It’s still very much a part of the Hashtag Interactive Family, but it’s also a place to create new and amazing things. We’re assembling great creative team to get things started and we’re sure that this is just the beginning of our adventures in the Philippines.